Glasses with a camera These glasses contain a hidden camera while a coin has a tiny receiver. 1 Glasses with a camera These glasses contain a hidden camera while a coin has a tiny receiver. 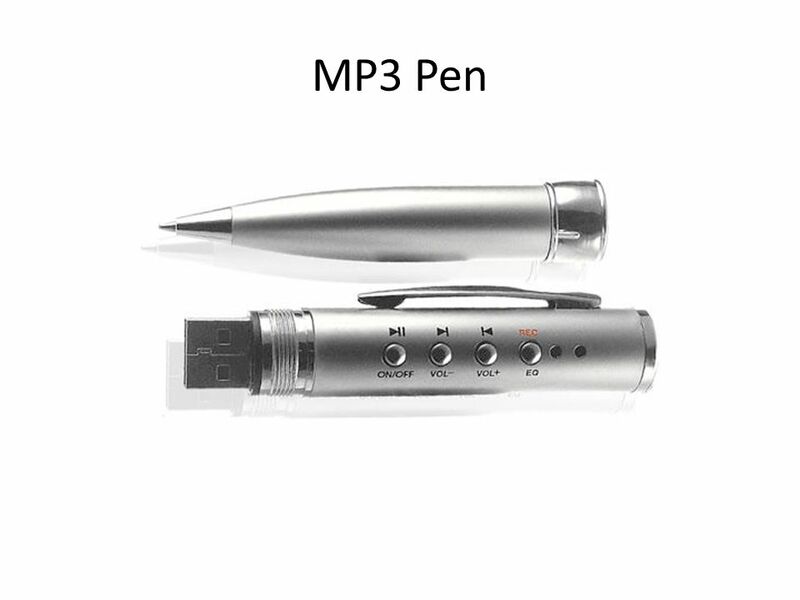 2 MP3 Pen An MP3 pen allows you to load audio clues ahead of time. 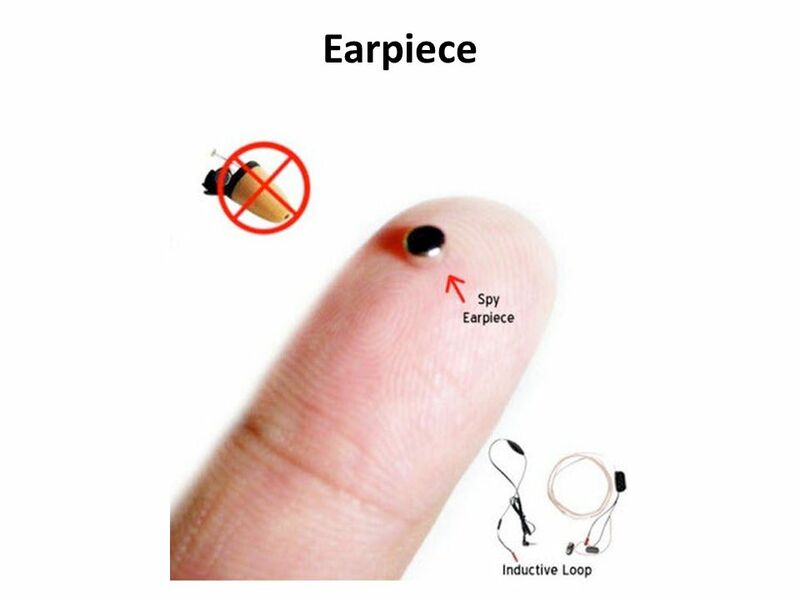 Of course, cheaters can't disrupt an exam with loud audio, which is why they have discrete earbuds or spy-like earpieces. 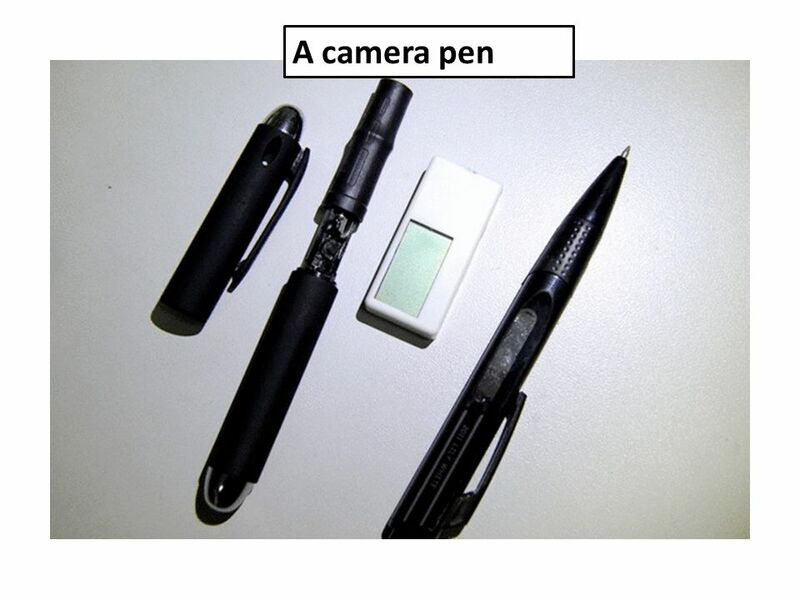 3 A camera pen This hidden camera inside a pen (second from the left) and a receiver disguised as an eraser were confiscated by police during the two-day National College Entrance Exam in China. 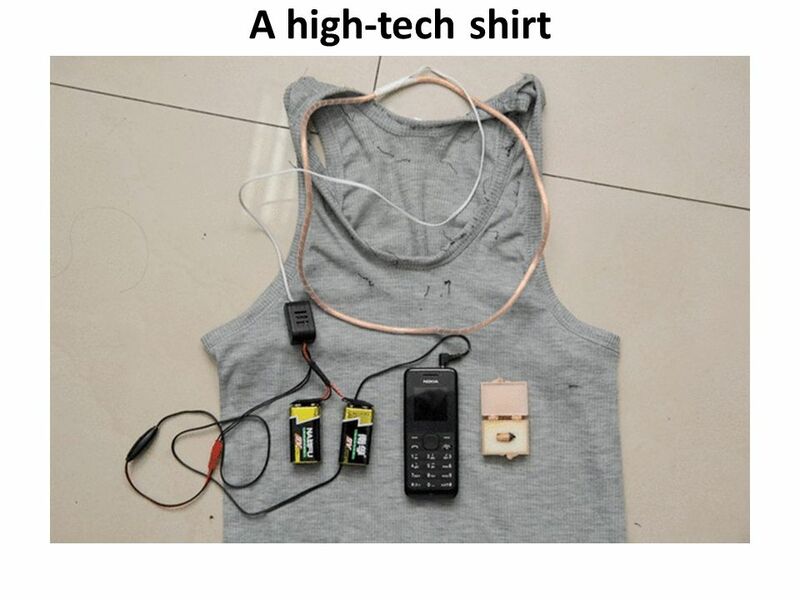 4 A high-tech shirt his more complex cheating contraption was also confiscated by police during the two-day National College Entrance Exam in China. 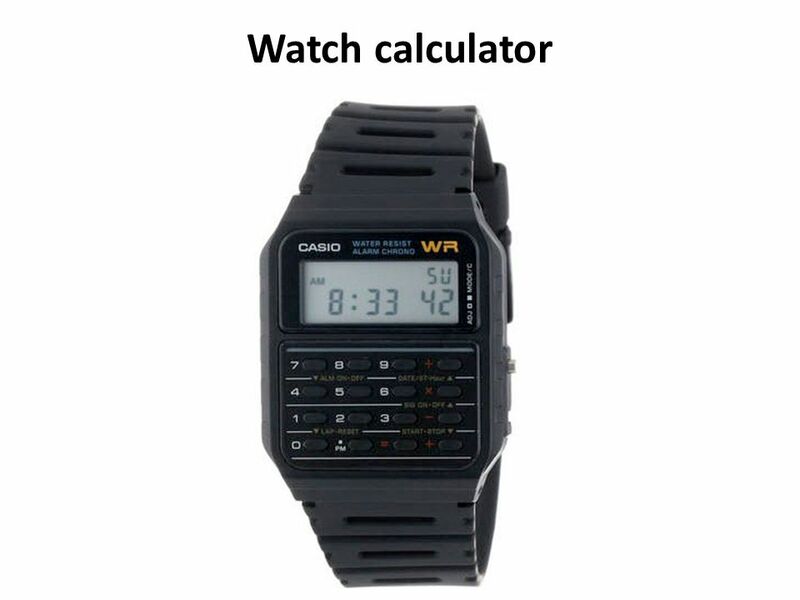 5 Watch calculator A watch calculator can also programs formulas, with the added bonus that most teachers are fine with students bringing watches into an exam. 6 Earpiece This is admittedly an exteme form of cheating, but many students have had answers relayed to them via small earpieces. 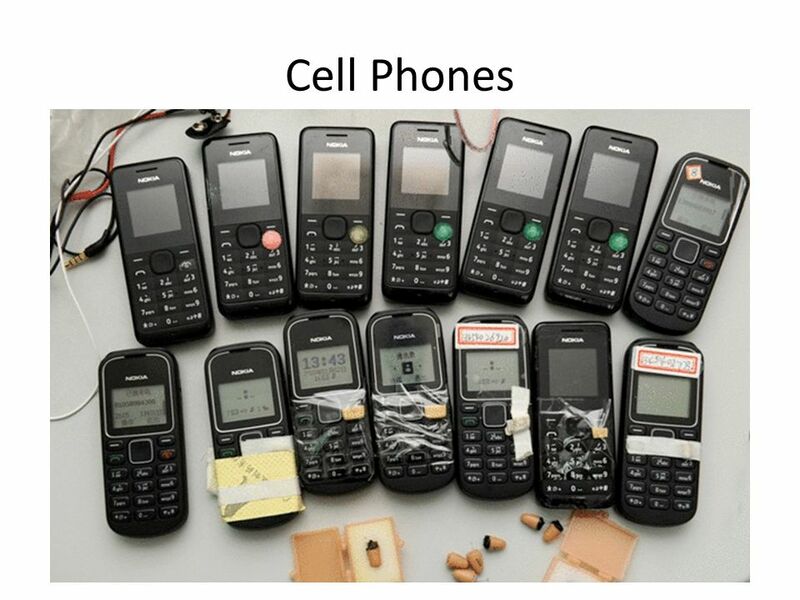 7 Cell Phones These cell phones and receivers are just some of the devices confiscated from students trying to cheat during the two-day National College Entrance Exam in China. 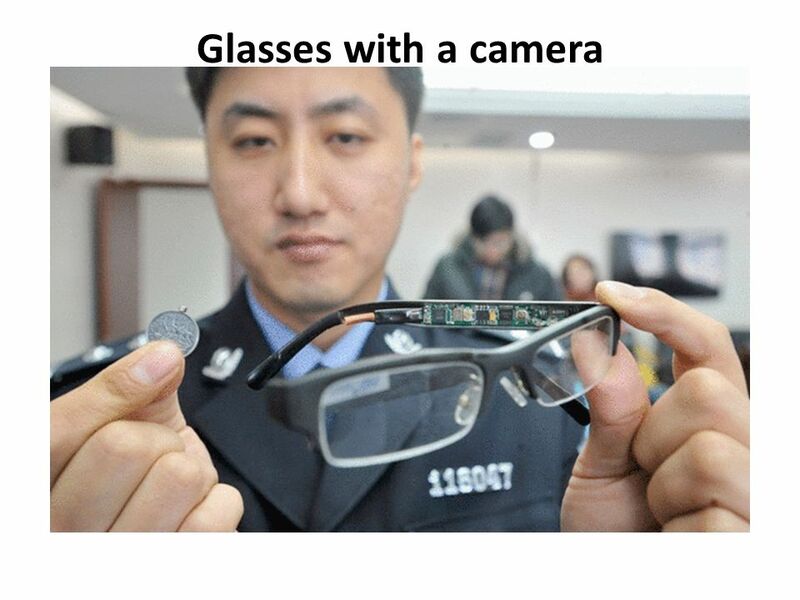 Download ppt "Glasses with a camera These glasses contain a hidden camera while a coin has a tiny receiver." Accreditation of Online BS Programs Harvey A. Gullicks, Ph.D., P.E. University of North Dakota. JUNE 17 – JUNE  DAY SCORING ONLY - U.S. HISTORY - GEOMETRY  DAY & PER SESSION SCORING - LIVING ENVIRONMENT - ALGEBRA 2/TRIG - EARTH SCIENCE. 4th Amendment Legal or Illegal?. Presenters: Promoting Regulatory Excellence Stacy Lawson, Prometric Thefts, Threats and Cheating: Addressing Security Issues in the Credentialing Process. BIO 130: Anatomy and Physiology I Spring 2013 Dr. Rebecca Pearson Please sign in! Mansur Bezrukov Form Now, almost every student has a mobile phone. And of course these children carry phones to school. But what for do students. CS1313 SCCC - ATS COURSE POLICIES AND PROCEDURES 01/07/2015 Ed Hall Instructor. Slide 2 It’s almost time to take the FCAT! Here are some important explanations and reminders to help you do your very best. Chemistry 211 Final Examination. Final Exam Tips Exam will contain problems that you won’t have any clue how to solve. That is normal! You can miss about. East Meets West Facts And Innovation Perspective of education in China. College of Engineering Prevention and Detection of Academic Dishonesty May 1, 2009. Happy Last Day of Classes Exam 4 discussion Final exam information Address questions Course evaluations. Cost Accounting and Controls Exam #1 Review 2/28/05. Tips for taking the FCAT 2.0. …THIS IS IT! are YOU ready?. Last Minute Items… General Information: Thursday May 16, 2013 at 8:00 am! Bring pencils with erasers and blue or black pens. ReadiStep Security & Administration Procedures.  Students will be able to do their best in a testing environment that is comfortable and free of distractions. Unit 3A Singular and Plural Nouns with This, That, These, Those Page 27.